The Council of Islamic Organizations of Greater Chicago (CIOGC), representing over 50 Muslim religious, educational, civic, and charitable organizations in the Chicago area, rebukes the racist, Islamophobic remarks of Chicago Cubs owner Joe Ricketts exposed as part of a collection of leaked emails published by Splinter on Monday. “Christians and Jews can have a mutual respect for each other to create a civil society. As you know, Islam cannot do that. Therefore we cannot ever let Islam become a large part of our society. 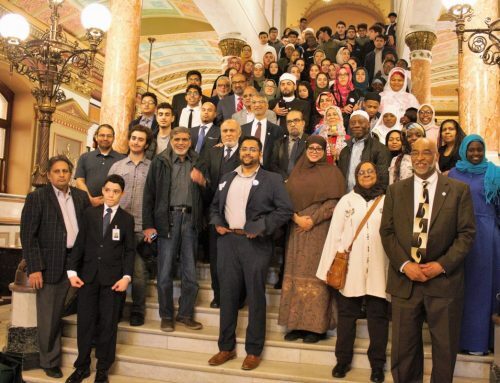 Muslims are naturally my (our) enemy due to their deep antagonism and bias against non-Muslims.” Ricketts has since apologized for his statements. 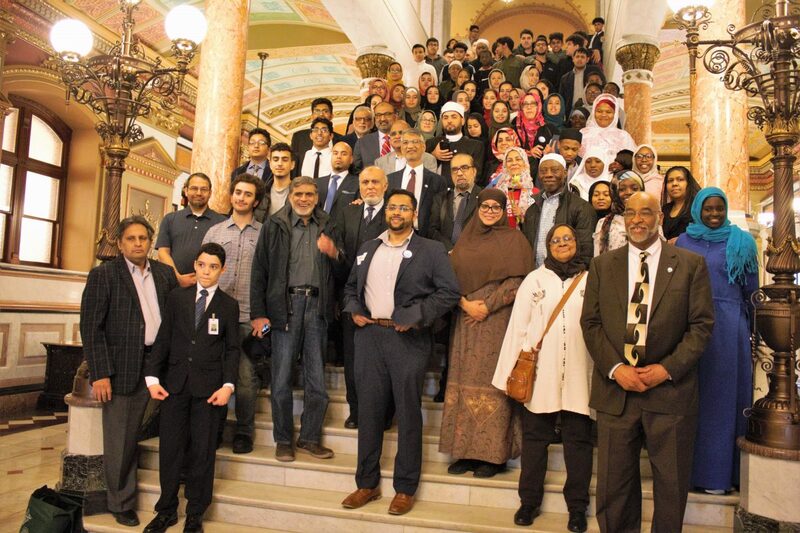 “The recent cache of Joe Ricketts’ emails regarding Islam and Muslims is cruel and repugnant. Such discourse has no place in American society. 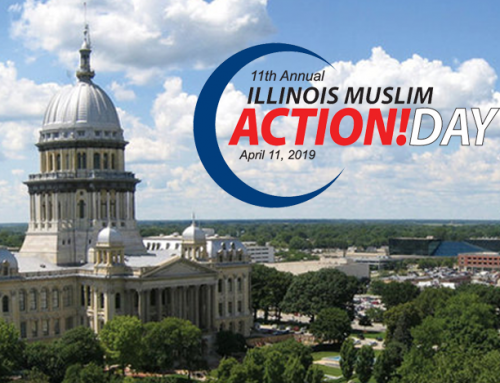 It is a recurring example of the hateful rhetoric against Muslims that continues to find a voice in our nation’s discourse. Such dialogue must be firmly and unequivocally denounced,” said CIOGC Chairman Irshad Khan. CIOGC and CAIR-Chicago are currently in direct communication with the Cubs organization.